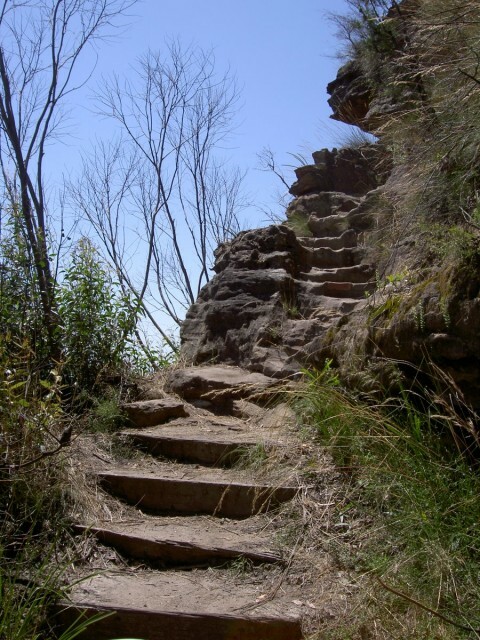 Wildwalks is an online guide book for Bushwalking and Camping. At this stage we are focused on NSW. 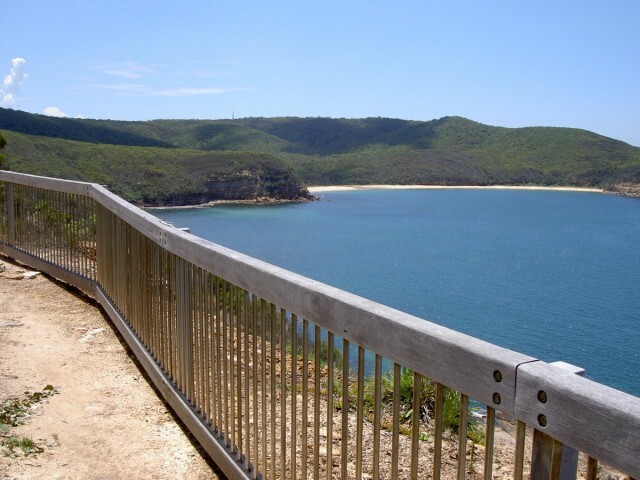 We want to build a website that encourages people to get out and enjoy the wonderful bushland we have available. On this site you will find lots of information, all freely available and easily accessible. In and around Sydney there are some amazing pockets of bushland, they can give a real sense of getting away from it all. You might be surprised reading through some of these tracknotes how easy it is to access many great walks. 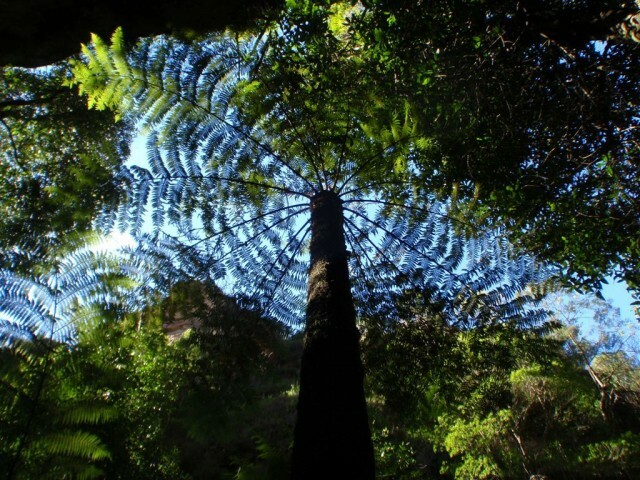 Wildwalks is not a bushwalking or camping club, but I do encourage you to join one. Clubs can be a great and safer way of explore the bush and gain skills from people with much outdoors experience. 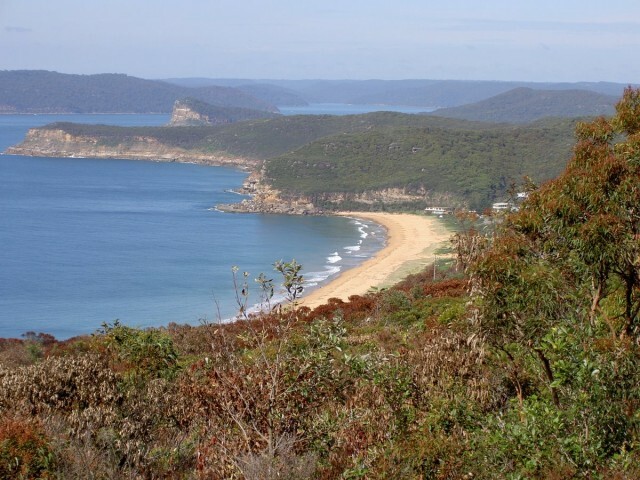 We have a small team of bushwalkers who are exploring new every few weeks, So you should see new walks popping up often. Currently we have 984. Every meter of track in the bush has been walked by one of our staff members, and each walk has a detailed topographical map, photographs, tracknotes, side profiles, transport information and more. Use the PDF version to print out and carry in the bush with you. I hope that you find the website helpful. I also hope that it helps you find new and exciting places to explore. Below you find some extra info that will help you better use the website. 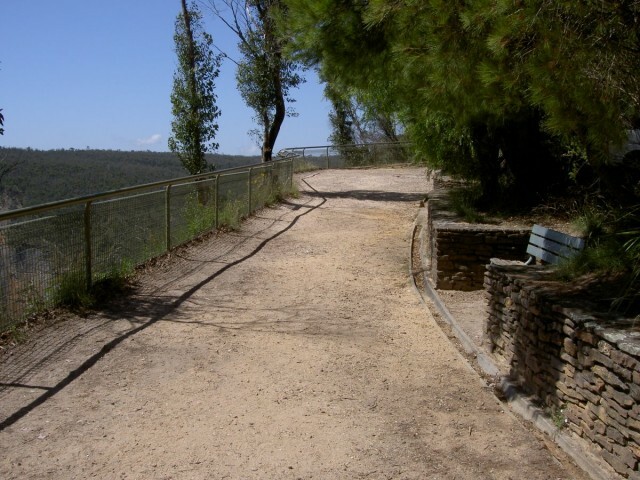 At Wildwalks we have used the Australian Standard for track classifications to grade all the walks. Although this helpful it does not give the full picture. The grade assigned to a walk is the grade of the most difficult section of track (not an average) and gives a sense of the level of skill or competencies required to negotiate the track. They do not give an indication of fitness or endurance requirements. The tracknotes are broken into sections; each section has been graded independently to help you look more closely at the walk. Basically the higher the grade the more experience, skill and equipment is required to negotiate the track safely. Grade 1-2 (green) is good for beginners and requires commonsense skills and little equipment. Grade 3-4 (blue) requires some experience, skill and/or specialised equipment to deal with specific environmental risks (such as creek crossings or weather changes) and some first aid training. Also requires some navigation skill to follow an existing track, and choose the correct track at intersections. Grade 5-6 (black) requires a high level of experience, skill, and/or specialised equipment to deal with specific environmental risks (such as creek crossings or weather changes) and appropriate first aid training. Also requires navigation skills to be able to follow a faint track or know route. Everyone has a different type and level of fitness. Some people are fit for long walks, but not for steep short walks. Your fitness will also change over time depending on the amount and types of exercise and your health. For this reason (and a few others) it is very hard to give a fitness grading for a walk that is accurate and helpful to people. After saying that, we provide a bunch of information that should help you quickly assess you fitness against the requirements for a specific walk. Length of the walk, and suggested walking time. These are important when considering your endurance. Side profiles and graphical analysis of the terrain. Well help you consider the endurance further and also specific climbs and decent demands. Track grading and notes. The track grade and tracknotes give a sense of the track roughness, this giving a sense of agility required for the walk. Where possible we list public transport to and from walks. We encourage the use of public transport for the obvious environmental advantages. Each set of track notes has links to driving directions and public transport timetables where appropriate. 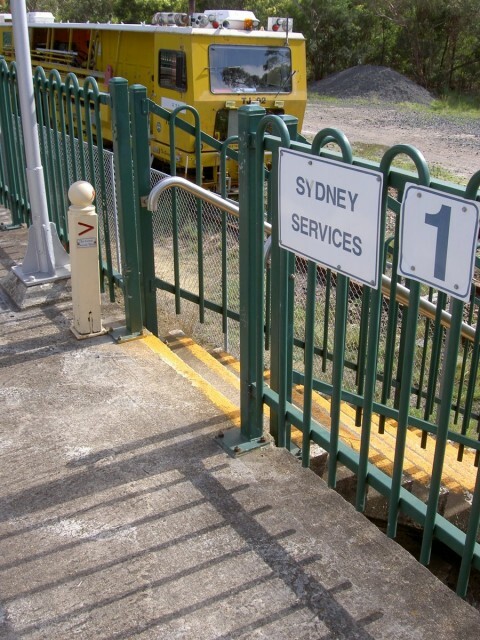 Some one-way walks do not have public transport options at both ends. This means you will need to organise a car shuffle, a friendly person to drop you off (or pick you up), or pay for a taxi. Everyone walks for a different reason, some for relaxation, some for fitness, some for photography not all reasons are compatible with each other. It is important to choose a walk and fellow walkers considering why you want to walk. Sounds a bit philosophical, but I think it is important to match you motivation with you experience. Spend a bit of time thinking about why you want to walk, and you will find you walking more enjoyable. For example someone walking for fitness will probably get frustrated walking with someone who is out for some relaxation. The tracknotes and photographs should give a fair bit of information to help you consider if the will fit you motivation. Many walks will list points of interests along the way, these are great to scan through to give a sense of the overall walk. 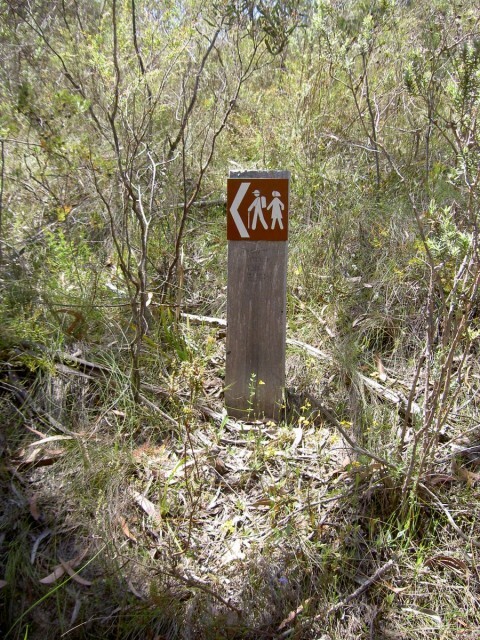 Here are some reasons people bushwalk, you can see some will work together nicely and other not. The maps and tracknotes are designed to work together, please refer to them both. The map should give you and overall sense of where the track goes and give some context as the where you are travelling. The tracknotes will hopefully give details to enrich the experience as well as give you helpful directions along the way. For longer walks please carry full topographical maps of the area (listed for each walk), If you need to make an emergency exit the maps provided may not cover enough terrain. Some people leave comments on the walk afterwards. Please read through these comments as this helps keep things up to date. Please also add a comment afterwards. Comments may simply be “I did this walk yesterday and it was good”, or may add safety or other information for future walkers.